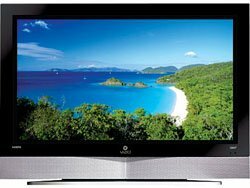 Riding a wave of demand for its light-emitting diode (LED)-backlit televisions, Vizio managed to maintain leadership in the U.S. market for LCD TV in the fourth quarter as well as for the entire year in 2010, according to new IHS iSuppli research. 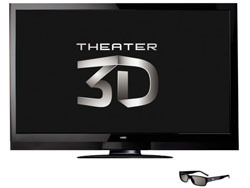 VIZIO announced the introduction of their new Theater 3D technology with the launch of the 65" Theater 3D Edge Lit Razor LED LCD HDTV with VIZIO Internet Apps. The 65" XVT3D650SV is VIZIO’s largest HDTV ever. 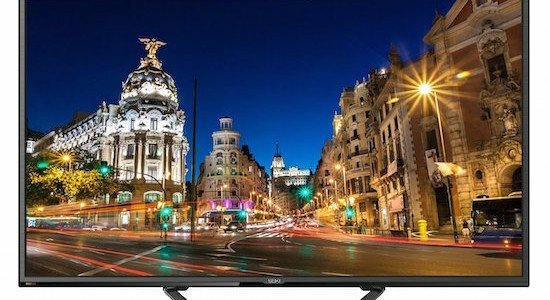 In the latest twist in the battle between Vizio and Samsung for leadership in the U.S. television market, Vizio managed to retake the No. 1 rank in LCD TV shipments, while Samsung maintained the top position in overall flat-panel sets, according to the display market research firm iSuppli. The battle for the top spot in the U.S. LCD-TV market heated up in the second quarter as the gap in market share between No. 1 Samsung and No. 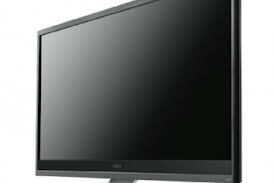 2 Vizio dwindled to less than 1 percentage point, according to the electronic display research firm iSuppli. VIZIO announced that it has chosen to add WirelessHD technology and SiBEAM 60 GHz chipsets, based on the globally available WirelessHD standard, for a new line of LCD HDTVs and wireless HDMI adapters. SiBEAM is a fabless semiconductor company developing intelligent millimeter wave technologies. The company is the first to build 60 GHz chipsets using CMOS technology. 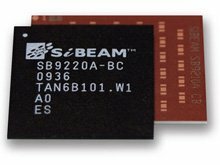 The first of many applications for SiBEAM’s innovative technology is based on WirelessHD. 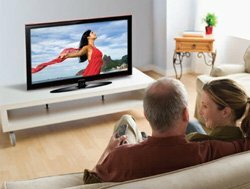 Samsung in the third quarter retook the No.-1 ranking in the U.S. LCD-TV market from chief competitor Vizio, according to iSuppli. The iSuppli research shows the South Korean electronics giant shipped 1.3 million LCD-TVs in the United States during the period from July through September, equaling a 16.8 percent share of the market. This gave Samsung a 1.1 percentage point lead over U.S.-based Vizio, which held a 15.7 percent share in the third quarter with shipments of 1.2 million LCD-TVs. The world’s second-largest maker of consumer electronics aims to double its revenue in Brazil, Russia, India and China within three years by bolstering sales in seven main businesses including Bravia televisions and Blu-ray disc players. Sony’s plans for sales of electronics to so-called BRIC nations will rise to 1.2 trillion yen (US$11.1 billion) by the 12 months ending March 31, 2011, from 600 billion yen last fiscal year. Speaking in Tokyo, Sony chairman and CEO, Howard Stringer, was presenting the company’s mid-term corporate strategy, which included the first concrete details on the plan for on-demand video content, including a launch window of later this summer. After touting an installed base of 50 million network-enabled PS3 and PSP units and a plan to achieve profitability this year, Stringer outlined a large-scale video service for Sony’s entire empire. The as-yet-unnamed video store is described as a “premium film and TV service”. Aside from Sony titles, no other content deals have been announced.